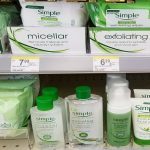 Amazon: $10 off & Stock Up Price on Diapers + 3 Months of Amazon Prime for FREE! This deal is pretty confusing, but it makes a $47 box of diapers about $25 which breaks down to about $0.11/diaper for size 3! 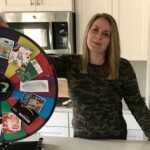 Read below for details on how to do it, but you get: Save $10 on 1st pack of diapers with NEW Amazon Mom signup, 20% discount, 3 months Prime for the holidays, $2 Pampers coupon or $2 Huggies coupon. 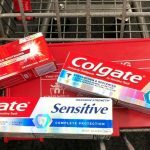 How do I get $10 off my first pack of diapers, plus the additional 20% benefit? The Amazon Mom November Diaper Event gives new Mom members an exclusive $10 discount off one pack of diapers. Amazon Mom members get 20% off diapers and wipes with Subscribe and Save. By setting up a subscription on your first pack of diapers, you can combine the $10 discount and 20% off subscription benefit – and your order ships for free! Join Amazon Mom by November 30, 2012 at 11:59 pm PT. 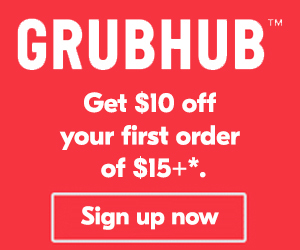 After joining Amazon Mom, a $10 promotional discount will be applied to your account. Add at least one eligible diaper pack to your shopping cart and proceed to checkout. The promotional discount will be reflected on the final order checkout page and will be allocated proportionally to all promotion items in the Shopping Cart. The promotional discount must be used within 7 days of joining Amazon Mom, or it will expire at 11:59 p.m. (Pacific Time) on the seventh day after you join. You must NOT be an existing Amazon Mom member. 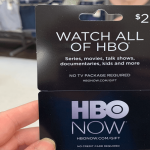 Must redeem promo within 7 days of joining Amazon Mom. You will also get 3 months of Prime free, just in time for the holidays! Be sure to set “Do not upgrade” under “Manage Prime Membership” if you don’t want to upgrade to paid membership automatically. 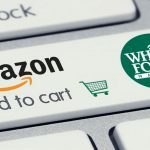 If you had canceled your Amazon Mom membership, it seems you are still offered the $10 promo, but make sure you are not signing up for the $79 paid (rather than trial) membership. If you have Amazon Prime, you may want to checkout this deal. 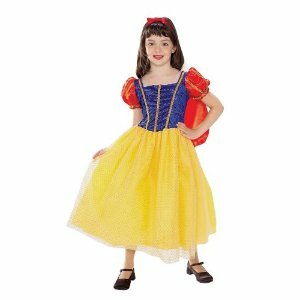 $8, was $19.99, for a Snow White costume! Plus, free shipping with Amazon Prime. *HURRY! 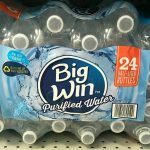 * Kids Clothes as low as $1.99 Shipped! Checkout the word I just received straight from ThredUp! 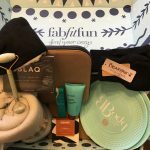 You’ll want to sign up for ThredUp here because new members can get Free Shipping on their first order with code: SHIPOCT12 Valid through 10/31/12. No minimum purchase required! 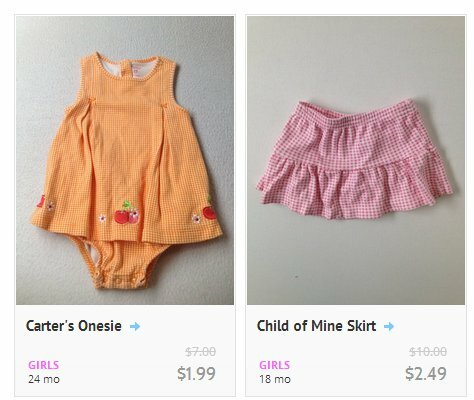 Prices start as low as $1.99 for baby and toddler clothes, and $2.99 for kids clothes! Plus you’ll get free shipping if you are a new member with that code. 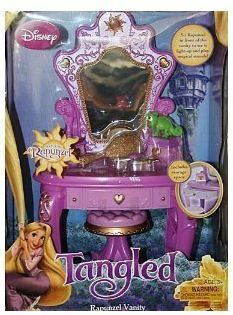 Readers have been asking about toy sales for the holidays so I wanted to tell you about this Disney Tangled Rapunzel Enchanted Vanity for only $15.63 right now! This usually sells for $49.99! You can also get FREE shipping if you place an order for $25 or more! Amazon prices changed quickly so I don’t know how long this will last! Did you see the Xbox Live Gold Membership for less than $30? 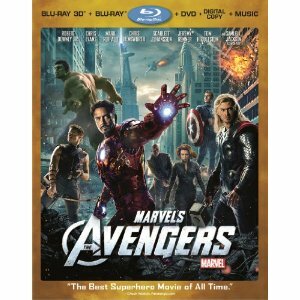 Snag the 4-disc set of Marvels the Avengers for $19.99 shipped! This has a 3D copy, Blu Ray, DVD, and Digital Copy. I’ve never figured out why anyone would need multiple discs of the same movie, so I split the cost with a friend and we each keep two discs. So only $10 for me, which is pretty great. 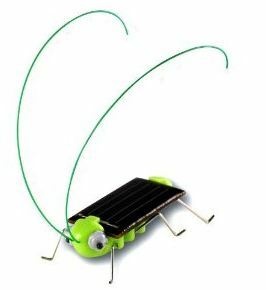 Solar Power Frightened Grasshopper only $1.91 + FREE Shipping! So Fun! I want to start off by saying if you are interested in this item you will need to help your child put it together! I was reading reviews and that was what everyone agreed with – but once you get this cute Solar Powered Frightened Grasshopper together it’s a lot of fun! I have a very inquisitive 7 year old who will love putting this together with his daddy! 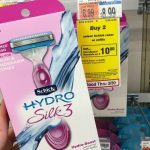 It’s only $1.91 and comes with FREE Shipping!!! If you homeschool this would be a fun teaching tool for the kids! There’s a little video you can watch that someone put together after assembly! You can hear their children laughing at it! Amazon prices can change any time so I wouldn’t wait on this one if you are interested! These would also make great stocking stuffers or birthday party favors! 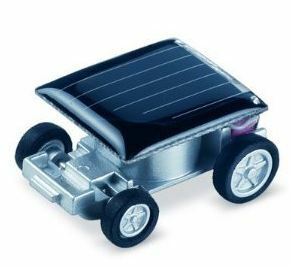 You can also pick up this World’s Smallest Solar Powered Car for $1.85 with FREE Shipping! It’s as small as a DIME! Thanks for the deal Thrifty Jinxy! FREE Mp3 Music on Amazon! Re-tweet that message or tweet with their hashtag and name a song to getcha movin’, and they’ll send you a code for a free song! What song are you getting in the Amazon MP3 store? 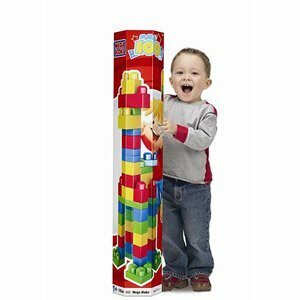 Right now you can scoop up the 100 Piece Mega Bloks Tube $10 on Walmart.com – pick it up in-store for free shipping! 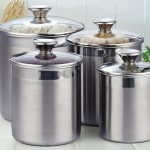 This is $34.97 on Amazon.com! 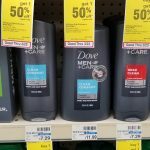 Target doesn’t carry this item, but there 80 piece set is $17.99, so that is another comparision on how good of a deal this is! 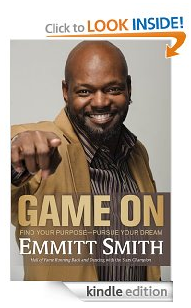 Downloaad this ebook “Game On” by Emmitt Smith from Amazon to your Kindle or your computer to read! It is FREE for everyone right now, reg. $24.99! Has 4 1/2 overall star reviews too. Sounds kinda boring to me, but if you have a big Emmitt Smith fan in your house maybe they’d enjoy it. 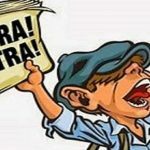 If you don’t have a Kindle, download an app to read these on your computer or phone. Register/login to Amazon Local to snag a FREE voucher for $3 toward the purchase of any MP3 album ($5.99 or greater) on Amazon MP3. 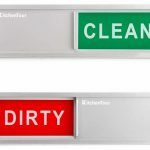 I think this is the daily deal for all cities today! If it’s not in yours, choose Utah County Ut. My recommendation? The entire Mumford & Sons album is AMAZING! 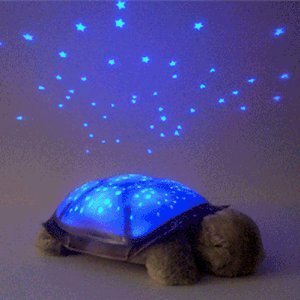 Constellation Lamp Night Light Star Twilight Turtle Toy Only $6.51 + FREE Shipping on Ebay! OK my kids have been begging for these. 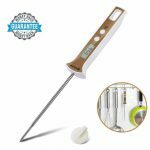 They are $27 on Amazon.com and at most other places, so this is a smokin’ cuckoo deal! I am snagging one for Christmas for sure – it said it will be here Aug. 22nd! And checkout the reviews on amazon, pretty great. I have never shopped for Christmas this early, have you?!? Hurry! 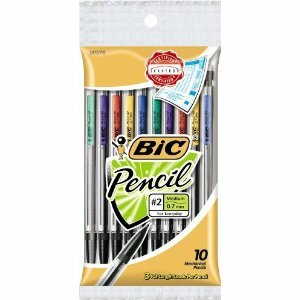 10-Pack Mechanical Pencils, $1 Shipped if you have Amazon Prime or with any $25 order qualifying for super saver shipping on Amazon!